Compact cars have been making quite an impact in the auto industry. They’re easier to handle, typically have better fuel economy than sedans, and some transmissions can really pick up speed in less than ten seconds. With so many manufacturers out there promoting their cars as the best, how do you choose the one that right for you? We’ve made that easy for you and compared our 2019 Honda Fit in Clear Lake to the Subaru Impreza, so you can ultimately decide which is perfect for you! The weight and body construction of a vehicle greatly determines its capabilities. The Fit is about 450 to 500 pounds lighter than the Subaru Impreza which makes it more efficient and better at accelerating and handling. Another feature that contributes to its handling is the length, and the Honda Fit is over one foot shorter, making it easier to park in small spaces amongst other things. But don’t let its size fool you, though it is shorter than the Impreza, the Fit has a total of three inches more headroom and rear legroom combined, and the rear seats recline to increase passenger comfort. This feature is missing on the Impreza which will make long trips a bit taxing on those in the back seat. It’s a well-known fact that a person is more likely to buy something if it comes highly recommended. With the Honda Fit, you have not only one, but three highly credible sources that suggest the Fit as a top choice for consumers. Consumer Reports® encourages the Fit over the Impreza based on safety, reliability, and performance, while Car and Driver along with Automobile Magazine give it a high ranking as a “Top Ten” pick and “All-Star” recognition. After all is said and done, is the 2019 Honda Fit in Clear Lake your perfect fit? 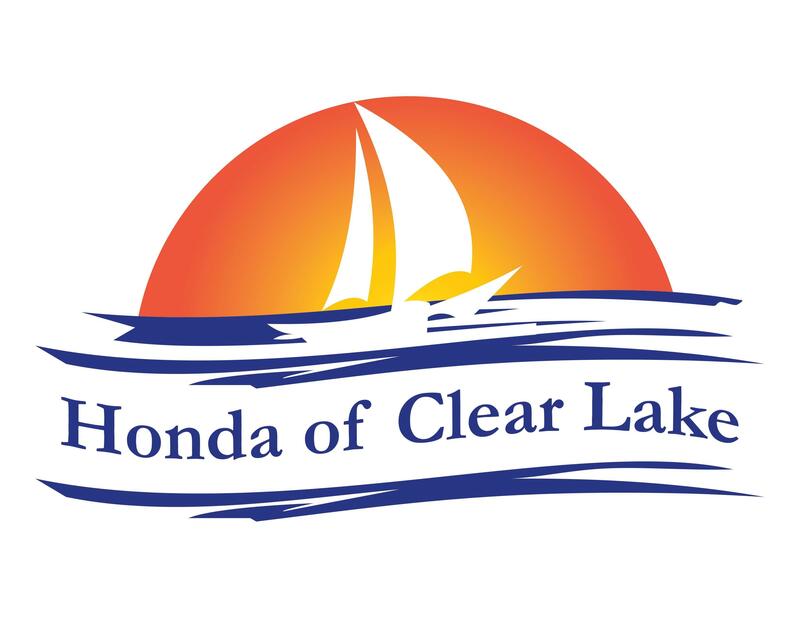 Visit us today at Honda of Clear Lake for a test drive so you can discover more incredible features this Honda has to offer!